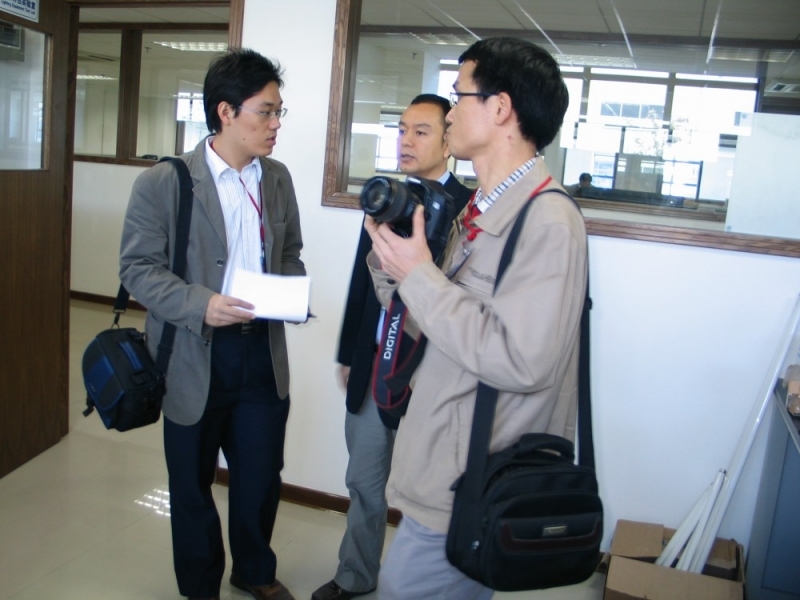 Mr. Jacky Peng, Manager of Electrical Products Division (EP) in STC (Dongguan) had an interview by Dalang Weekly on 07 January. 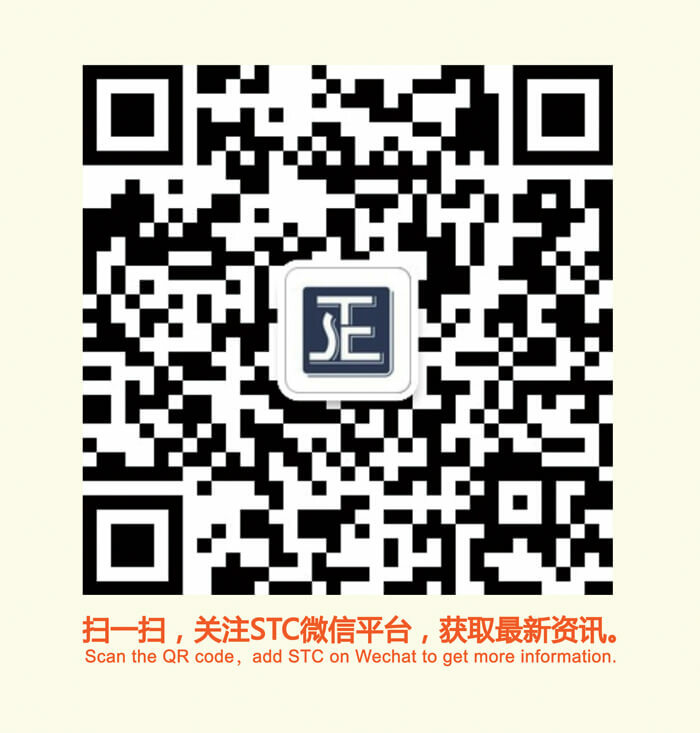 He gave an introduction of STC (Dongguan)’s professional and comprehensive services about testing, inspection and certification accredited by AQSIQ. Then he believed that we could contribute more to the regional development of electronic industry.